Based in the heart of Glasgow city centre, our fully refurbished Rennie Mackintosh-influenced loft space offers something a little different to the norm. Sumptuous surroundings reflective of a more elegant age - yet loaded with contemporary facilities for all your event needs. With natural light flooding in and high ceilings, the space was originally used as a photographer's studio back in the early 1900's. 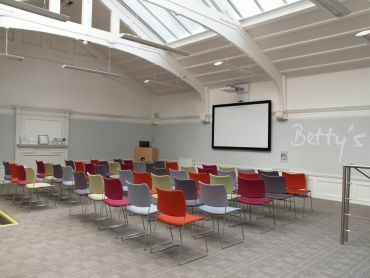 Today, this bright and airy environment makes for an inspiring meeting space. 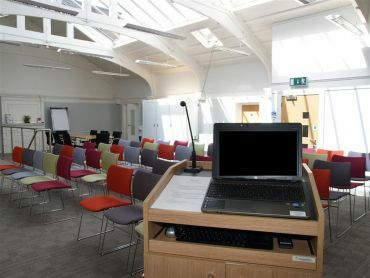 Our heritage standard building has been extensively modernised to provide disability access while still keeping some of its original character. 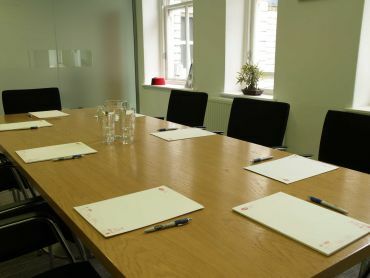 Our Green Room offers boardroom set up for 8 people (or a cosy 10). 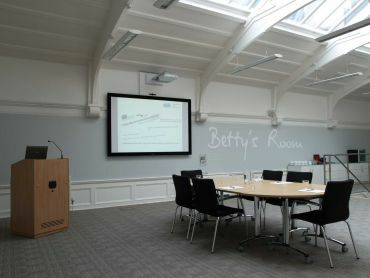 The integrated Audio Visual set up in Betty's Room, including induction loop system, is included in the room hire rate. 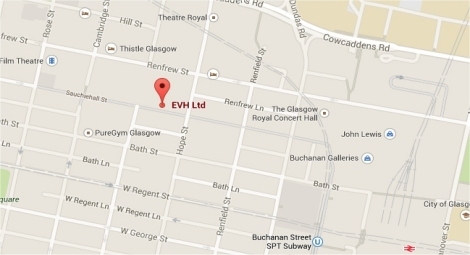 You'll find us on Sauchiehall Street, opposite the Savoy Centre - perfectly handy for trains, buses, the underground and of course great shopping! This bright and airy space is flooded with natural light and benefits from high ceilings to make it an inspirational meeting space. 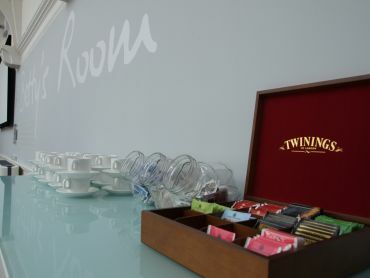 A private meeting room set in boardroom style, perfect for meetings of up to eight people - or a snug 10. 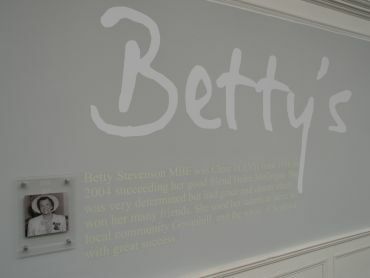 Betty’s Room has a fully integrated AV system, you just have to come with your memory stick! And there’s no additional charge. We like to make it all about you and keep things flexible. You can get us to order for you, order your own or eat out. Your choice. Our building was designed by Honeyman, Keppie and Mackintosh. 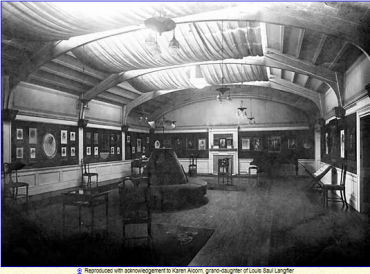 In the early 1900s Betty’s Room was a photographic studio. We are happy to work with your room layout requirements and can be flexible with smaller numbers.